MASON CITY – Two men have been charged in connection with a stabbing that occurred on March 22nd in the 1300 block of North Federal. 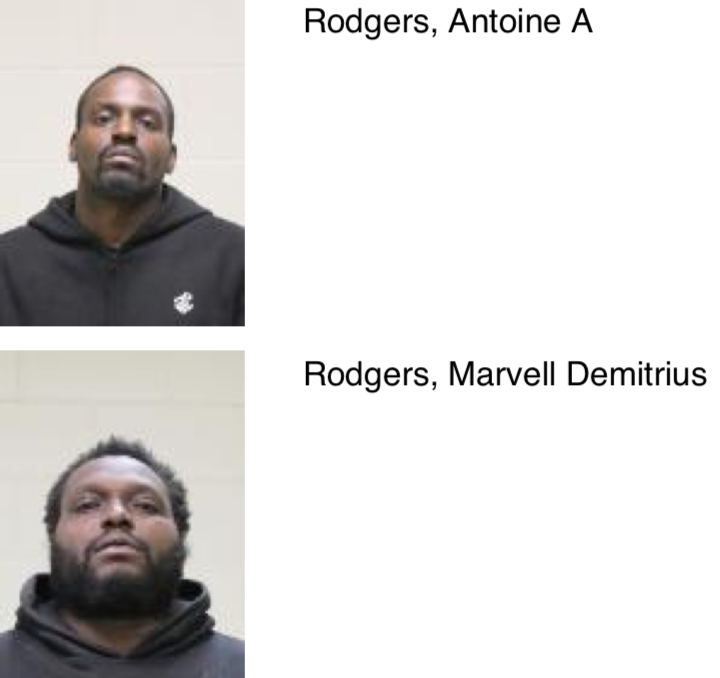 Antoine A. Rodgers, age 35 and Marvell Demitrius Rodgers, age 37, both of Mason City, were arrested this afternoon at Mason City Police Headquarters. Both men were charged with Willful Injury- causing a serious injury; a class C felony. They are being held at the Cerro Gordo County Jail. The victim of the stabbing is still hospitalized. 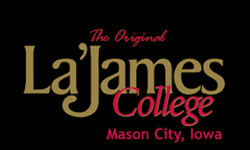 Mason City police say that on March 22, 2019 at 9:15 pm, officers were dispatched to the 1300 block of North Federal on a report of a stabbing. At this area, police discovered 34-year-old Benny Montgomery of Mason City with multiple stab wounds. Montgomery was transported to North Iowa Mercy One by Mason City Fire Department and admitted. Although I don’t approve of these two, their actions or their existence. I do hope the piece of trash they stabbed dies, it won’t happen because loser pos never die when they should. But I also hope our court system for once punishes VIOLENT criminals and I hope these two are raped daily by big mean confused Arian gentlemen. Charles city is the last place in iowa to hang someone. Just a fun fact for you. Hey why hang these three? How about them and for each one we hang three of their associates, clean the town up a bit. These section 8 rejects will plague this community with heroin and fentanyl. Bet by midsummer and their violence will only get worse. I would say ATTEMPTED MURDER ! Willful injury sounds like smelly Smollet Bullchit. I have met Marvell. I think they could probably track him by the smell. This was racially motivated like jussie smollett ! Probably a misunderstanding over how the new hockey arena should be built. Import stabbing import. Sounds good to me. Imagine that, BOB crime, another drug deal gone bad. Thanks for not using a gun.